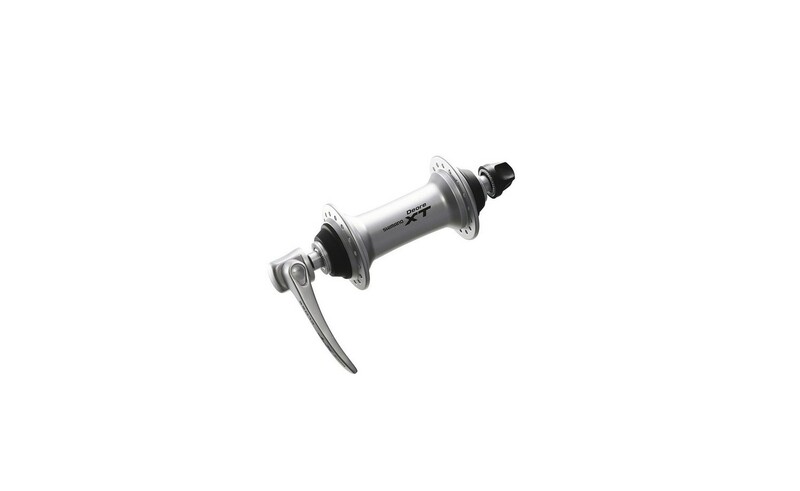 New Shimano 105 front hub, available with 32 or 36 holes. Super-polished bearing surfaces for extra smooth operation. 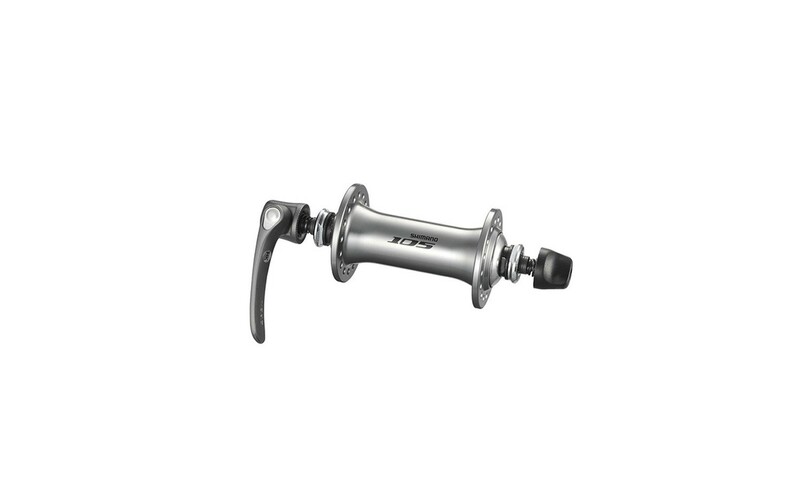 Labyrinth and contact bearings fit this hub for all weather. Simple adjustability guarantees unproblematic maintenance and durability.